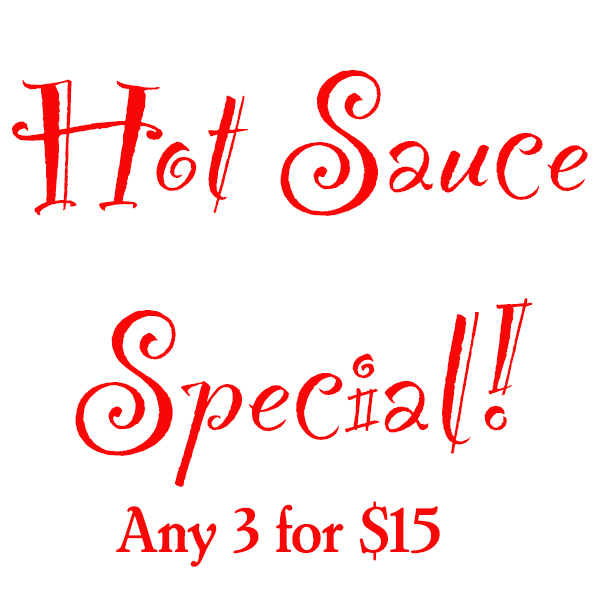 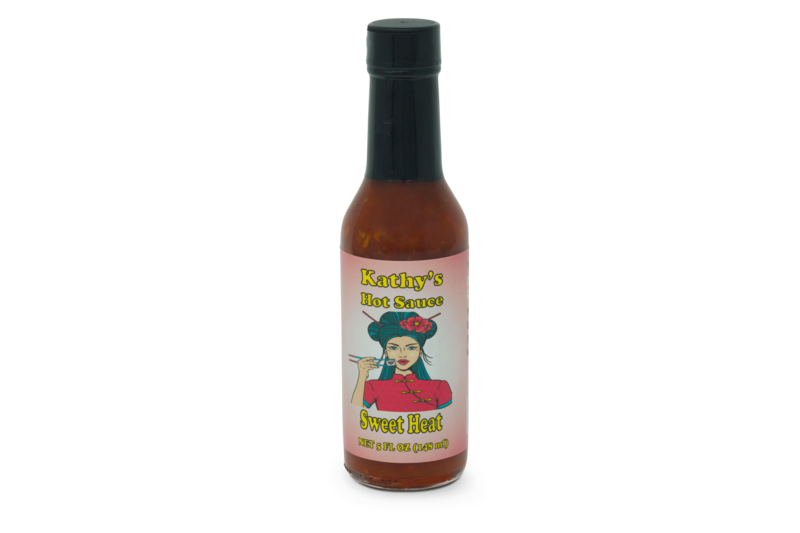 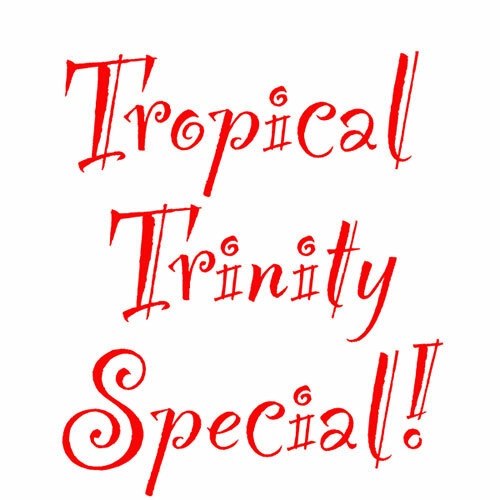 Buy any three of Kathy's Hot Sauces for only $15! That's a savings of $3! 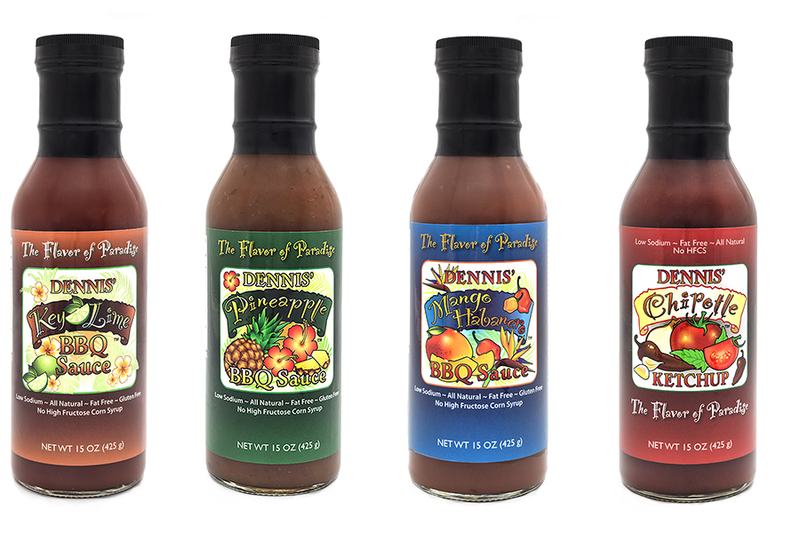 Select your three choices below.